As the owner of Mindful Movement, Ana brings over 12 years of an educated, intuitive, and joyful approach to her work. She was certified as a GYROTONIC® Level I Trainer by Juliu Horvath, in 1999, and in 2001, was certified as a massage practitioner To complete the fundamentals of *what she felt she wanted to offer*, in 2002, Ana became a certified Pilates Instructor through Madeleine Black. She has also taken many workshops from Yamuna, in the Yamuna Body Rolling technique, and uses Eric Franklin modalities in her sessions with clients. A perpetual student, Ana has studied with some of the great masters of mind body connection of our time. She constructs her sessions based on the clients needs, giving them the best of what every system has to offer. Ellen is a certified practitioner in the Pilates and Gyrotonic methods of exercise. Years of teaching and observation have confirmed her belief that the mind and body co-create our well-being. She shares this passion for the art and science of movement with her clients to inspire them to find their own sense a balance of strength and flexibility through mindful movement. Ellen began her Pilates study with the PhysicalMind Institute in 1999 followed by a certification with Madeline Black’s Integrated Teacher Training in 2001. 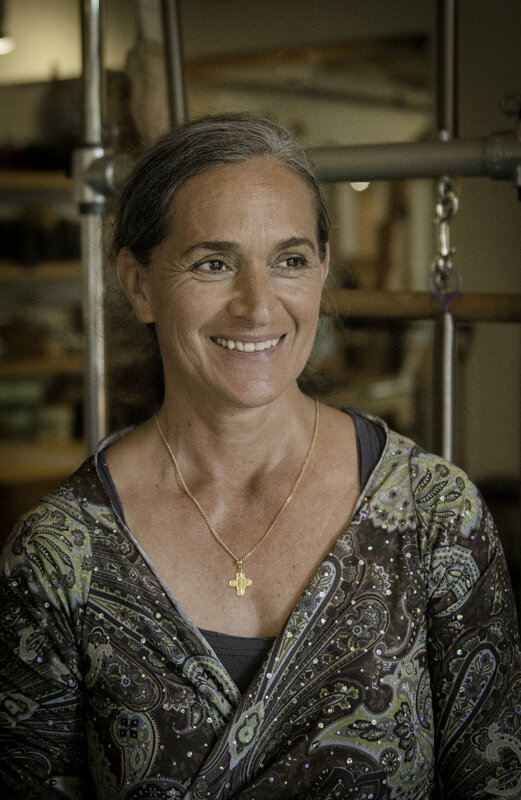 Her journey with the Gyrotonic method also began in 1999, receiving her certification from Juliu Horvath in Gyrokinesis in 2000 and Gyrotonic in 2001. Kaleena Hurlburt was drawn to the GYROTONIC EXPANSION SYSTEM® while dancing professionally because of the elegant manner with which it strengthens, mobilizes, and conditions the body. Since 2009, Kaleena has studied with Master Trainers, Nora Heiber, Elizabeth Dawson, and Domini Ann. 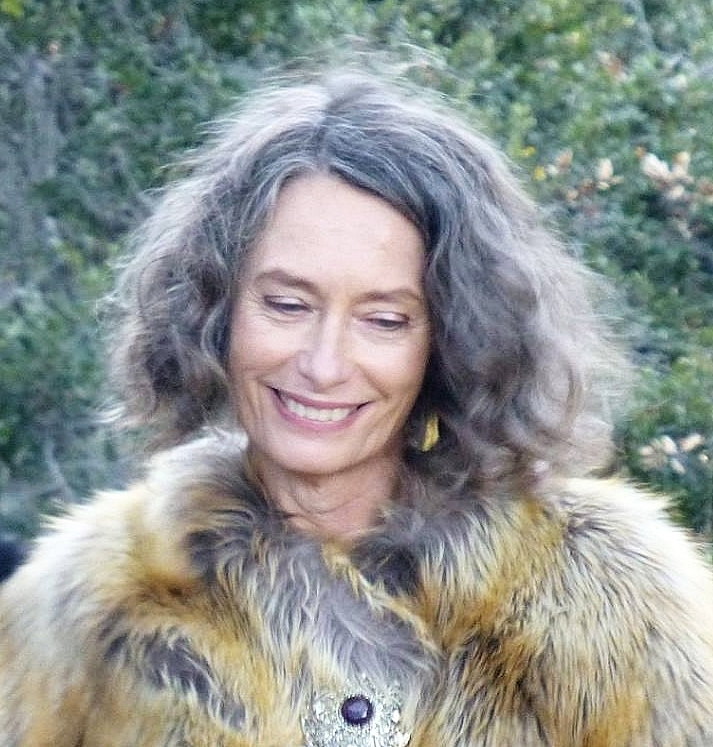 The foundation of her studies have been with Master Trainer and studio owner of San Francisco GYROTONIC®, Debra Rose where she also worked for the last 7 years. 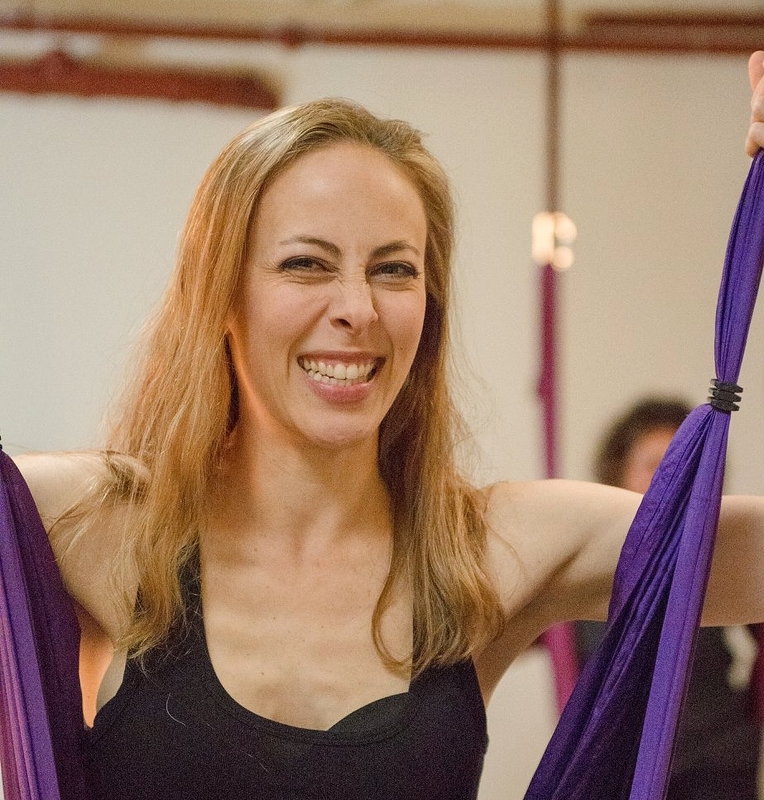 At San Francisco GYROTONIC®, Kaleena worked extensively with aspiring professional dancers in both the Alonzo King LINES Ballet Training Program and Alonzo King LINES Ballet BFA at Dominican University. Originally from Seaside, she is happy to be back on the Peninsula with her husband and two young children, and honored to be a member of the Mindful Movement Studio team! Kaleena is certified on all pieces of Specialized Equipment and both Level 2 Programs, as well as being a newly certified GYROKINESIS® Pre Trainer. She has also completed the following courses: GYROTONIC® Applications for Juliu’s Wrapping System, GYROTONIC® Prenatal and Postnatal Applications, GYROTONIC® Applications for the Shoulder Girdle, GYROTONIC® Applications for the Pelvic Girdle, GYROTONIC® Psoas Principles, and GYROTONIC® Applications for Dancers. Additional GYROKINESIS® Certifications include: GYROKINESIS® Breathing Course Intensive, GYROKINESIS® Happy Moves Course, GYROKINESIS® Lotus Blossom Program 1 Course, and GYROKINESIS® Level 2 Beginner. Book now to reserve your discounted private training package today!